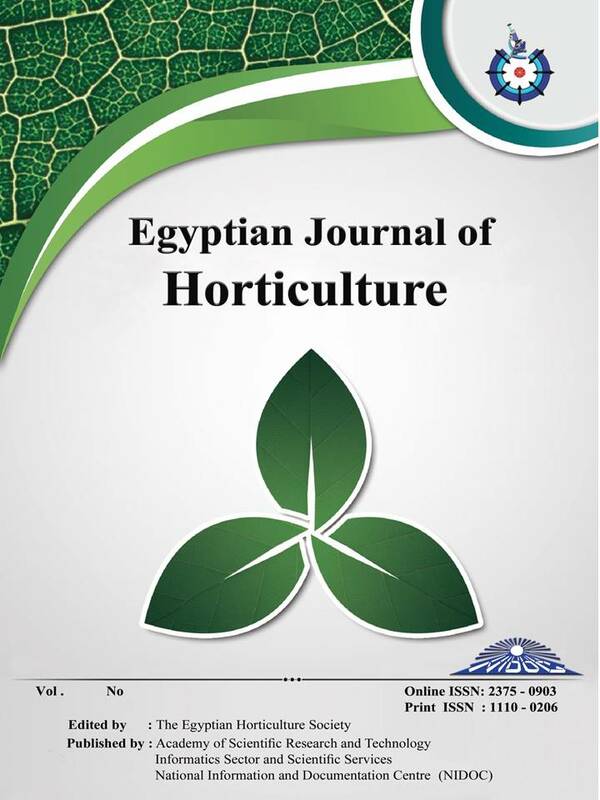 2Horticulture Department, Faculty of Agriculture,Tanta University, Tanta, Egypt. for the correlation between seed yield per plant and each of plant height, number of leaves per plant, number of days to flowering, number of racemes per plant, number of days to maturity, number of pods per plant,and number of seeds per pod. Genotypic path analysis indicated the importance of positive direct effects of plant height, number of pods per plant,number of days to maturity, andnumber of seeds per pod,suggesting thedirect selection of these traits to improve seed yield. Whereas, number of leaves per plant,number of days to flowering,ornumber of racemes per plant should be selected simultaneously with plant height ornumber of pods per plant since they had high positive indirect effects on seed yield through these two traits.